The Kütaş Group was born almost four decades ago with a vision to find in Turkey’s natural treasures, the opportunity to build a heritage of quality, integrity and sustainability. In little over 40 years, we have become the leading providers of oregano, sage and laurel, the largest processor of Mediterranean herbs, and the nº1 trusted partner of every global food leader. 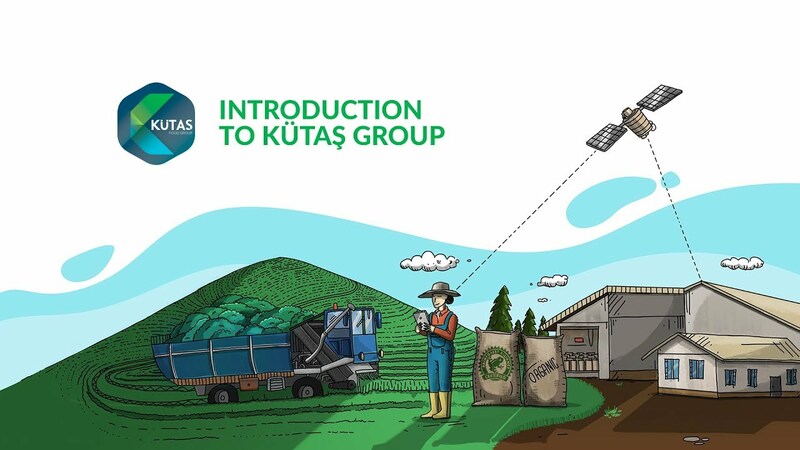 Rising from its agricultural roots, Kütaş is renowned for its unwavering integrity and commitment to ground-breaking agricultural and food processing technology. Our team of scientists and engineers create custom-made machinery and unique processes in order to constantly increase quality and meet customer expectations at every turn. We truly value the trust that our clients place in our products and services. We base our success on a combination of values, vision and capabilities. First and foremost, we work with integrity at every level of the value chain. Led by our vision for an unadulterated world, we strive every day to provide the purest products. We want our clients and consumers to feel confident in the quality of our products. To build and maintain this confidence, we have adopted measures to become 100% traceable. We never stop looking for ways to increase our capabilities and know-how. Innovating with cutting-edge technology, we work relentlessly to improve our efficiency, the quality of our service, and the excellence of Kütaş’ value chain.